Building and managing a real estate team is not a go-alone endeavor. You need to find top talent, and achieve heightened productivity across the board. 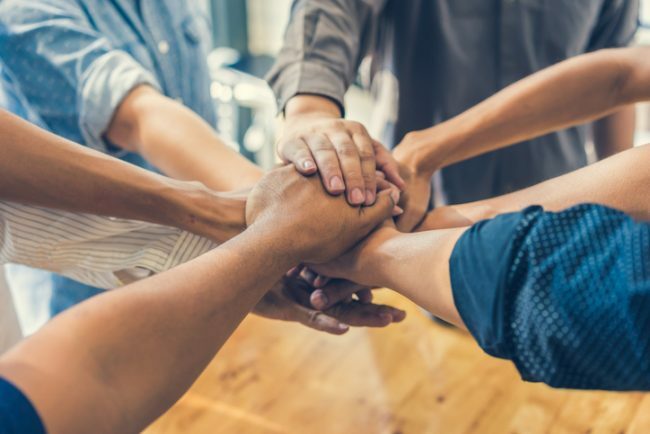 In the latest RISMedia webinar titled "Building a High Performance Real Estate Team," we brought together several prominent real estate team leaders to discuss how to build a high-performance team with a winning combination of coaching, culture, lead systems, and more. Included in the webinar was moderator Verl Workman, Founder and President of Workman Success Systems; Michael Boland and Michael O'Rourke, partners from The Sandlin Real Estate Team, RE/MAX Affinity Plus in Marco Island, Fla.; Nate Martinez, broker/co-owner of RE/MAX Professionals in Glendale, Ariz.; and Matthew Murphy, CMO of Chime Technologies. So how do you build a high performance real estate team? Below are several top tips gleaned from the webinar. Master the basics. “To really build a high performing team it comes down to basics: communication, collaboration, and a great system,” says Murphy, who worked to create Chime, a mobile CRM operating system, so that agents could use CRM on the go without relying on their computers. Know when to say no. Boland suggests saying no more often, which will help you prioritize what offers the highest return on your investments. You then need to follow up and hold yourself accountable for all of your yeses. Know your cost-per-lead. How can you drive up the value of your leads if you don’t know what the value—or the cost—actually is? O’Rourke suggests you get a good handle on what your cost per lead is. “Understanding our cost-per-lead and what our team members are doing with those leads really becomes a great driver for our business,” he says. Track everything. Echoing what O’Rourke suggested, Boland says you need to track nearly every facet of your business. This includes the source of leads coming in and the monetary value of leads coming in. Look at which employees are the most productive. “If you are tracking everything, you can have good honest conversations with everyone and hold them accountable,” says Boland. "If you can’t or don’t track it, you can’t improve it." For more information, or to catch the next webinar, visit www.rismedia.com.